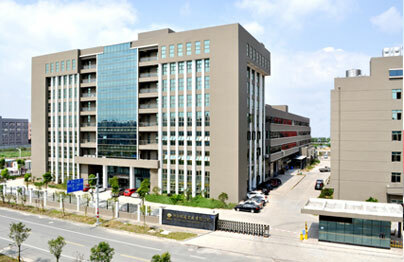 Zhejiang Machage Industry Co., Ltd. (With Brand ”MACHAGE”) was established in 1997 and is headquartered in the city of Wenzhou in Zhejiang province, known as China's auto and motorcycle parts capital. MACHAGE specializes in automotive switches and sensors. Production facilities have a total area of 40,000 square meters . MACHAGE is professional O.E. Manufacturer passed ISO/TS16949. We have been consistently providing High Quality parts & Business Solutions to our clients for years. MACHAGE manages the complete product cycle: research and development, product design, tool design and manufacturing, assembly and sale of the whole completed product. Signature products include: Turn Signal Switch(Column Switch), wiper switch, ignition (cable) switch, other switches (window, warning, stoplight, backlight, headlight and etc), various sensors（ABS, vehicle speed, camshaft position & crankshaft position) and other variety of auto parts.